The International Monetary Fund (IMF) has declared that it will continue cooperation with Governor of Iran’s Central Bank (CBI) Valiollah Seif despite the new US sanctions against the Iranian official. 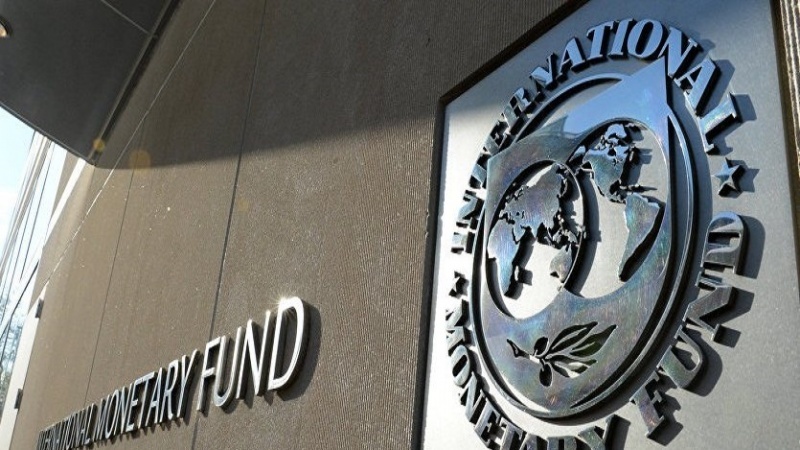 “Iran is a member of the IMF, and as with all our members, the IMF will continue to work with Governor Seif and the Central Bank, consistent with the IMF’s Articles of Agreement,” the IMF’s Communications Department announced on Friday, Press TV reported. The announcement came in response to the CBI’s inquiry about the international financial body’s decision with regard to the US sanctions against Seif. The sanctions followed US President Donald Trump’s announcement on May 8 of Washington’s withdrawal from the 2015 Iran nuclear deal, the Joint Comprehensive Plan of Action (JCPOA). Following the sanctions against the CBI chief, Iran’s Ministry of Economy and Finance condemned the ban as an illegal measure aimed at waging psychological war against the Iranian banking system. The ministry noted that such sanctions cannot harm the Iranian financial system and stressed Tehran’s position to continue cooperation with the IMF.